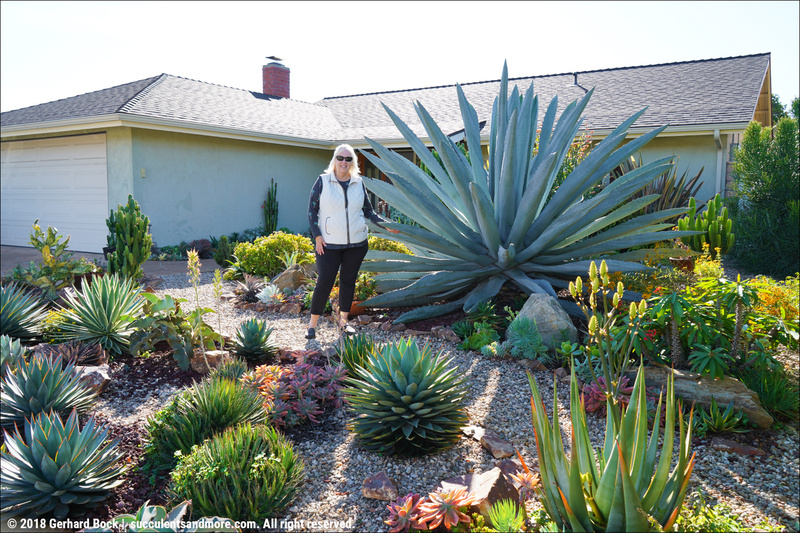 In July I blogged about the plants I'd mail-ordered from the Institute for Aloe Studies (IAS) in Oakland. 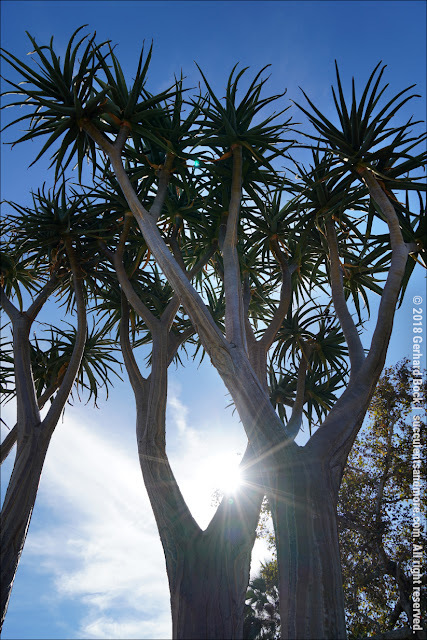 I was blown away (and still am) by their huge selection of uncommon aloe species and their very reasonable prices. 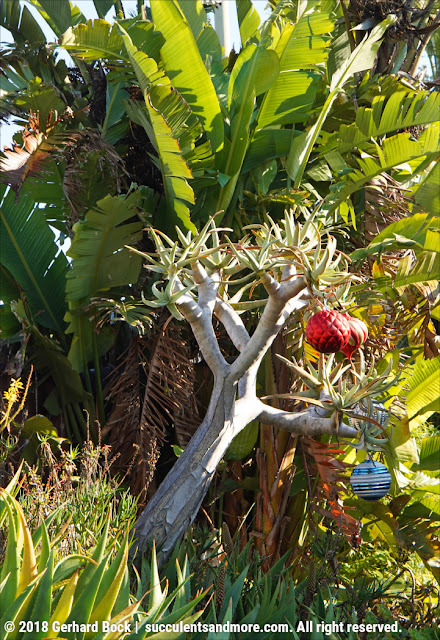 Some of the IAS plants are grown in a greenhouse on the grounds of the Oakland Zoo, others at the private garden of IAS president John Miller. 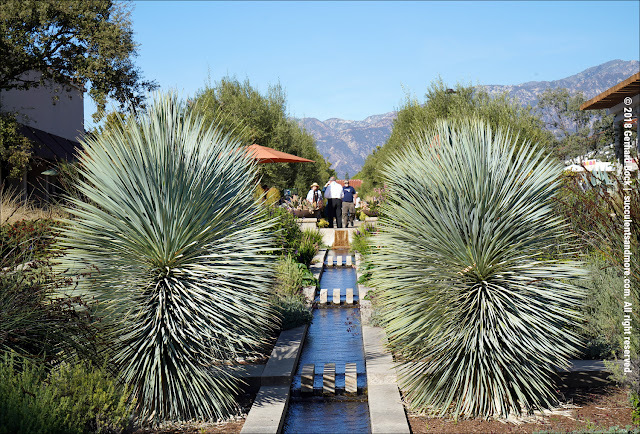 A few weekends ago, I finally had the opportunity to visit John's garden together with three other aloe enthusiasts, John B, Justin T and Brian P. The experience was mind-blowing and overwhelming—actually, it was very similar to way I often feel a really great museum. 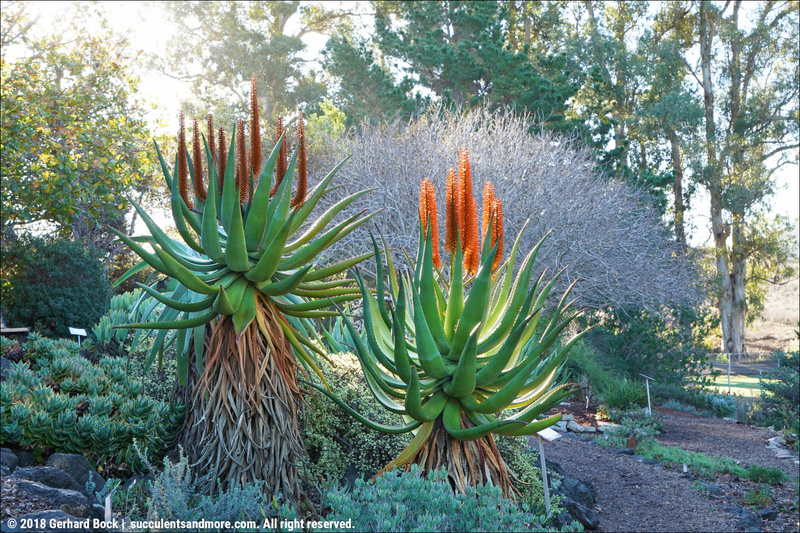 As it turns out, John Miller has one of the largest collections of aloes in the country. My partners-in-crime were giving him a good-natured ribbing: Where are you now in the top 3? Number 2? Haven't made it to the top yet? Plant nerds like teasing each other. To find out more about the history of the IAS, read my previous post and the About Us page on their website. I hope the eye candy from the Huntington's Desert Garden that I've been showing you over the past couple of days has brightened the dark winter days. The first post was all about the Old World section with its aloes, euphorbias, and the like. The second post featured many of the amazing cactus and other succulents in the New World section. That's where this post (the third and final installment) continues. 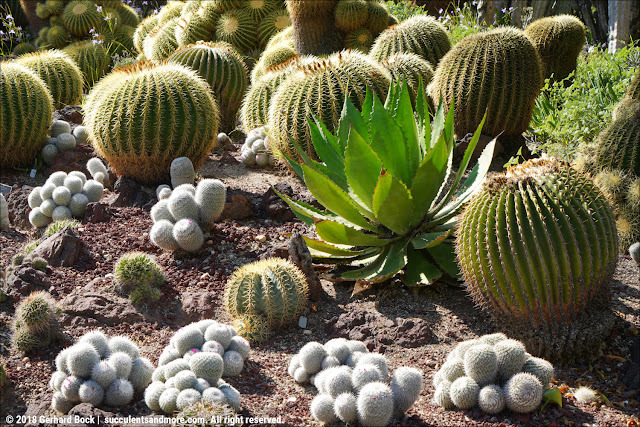 My previous post had eye candy from the Old World section of the Huntington's Desert Garden. Click here to read it. For some reason, I took even more photos in the New World section when I visited the week after Thanksgiving; it must have been the late afternoon light that made cactus spines glow like liquid gold. I'll share 90+ images with you over the next couple of days to make your holidays succulently spiny. My last post—a review of Ron Parker's book Chasing Centuries: The Search for Ancient Agave Cultivars Across the Desert Southwest—was 1,700+ words. Since everybody is so busy around the holidays, I want to spare you another lengthy post. 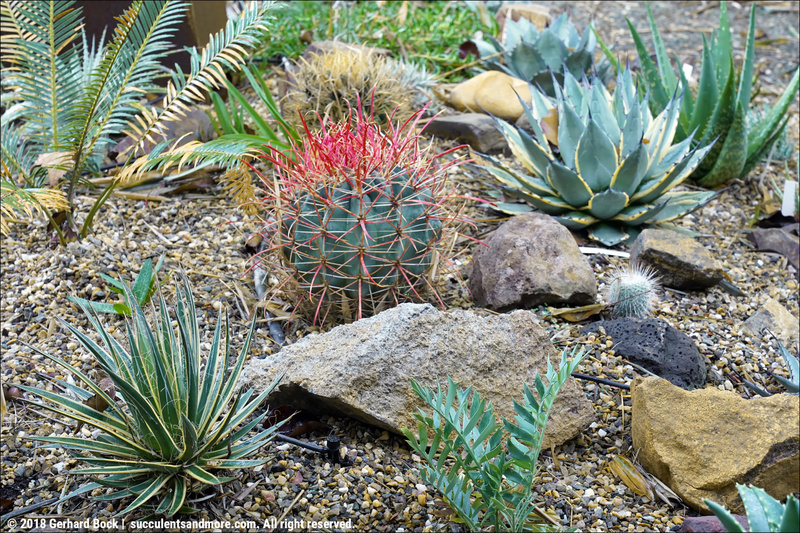 Instead, here's some easy-to-digest succulent eye candy from the Desert Garden at the Huntington in San Marino. 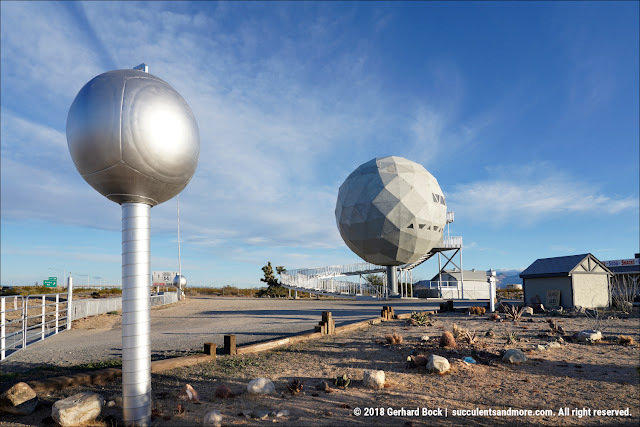 I took the photos at the end of November on day 1 of my post-Thanksgiving road trip to Southern California. In fact, I took so many photos that I have enough for several "eye candy" posts. This one focuses on the Old World section, mostly plants from Africa. Enjoy! Considering how few books there are about agaves (I reviewed four in this post), any new volume about my favorite plant group is a reason for celebration. When it's a truly original book—one that goes where no other book has gone before—the celebration becomes a party. And when the book combines agaves with archaeology, a field that has stirred my imagination since I was in my teens, and Arizona, one of my favorite places in the world, the party becomes a partay where you might break out dance moves you haven't attempted since college even though your limbs might not be as limber as they once were. 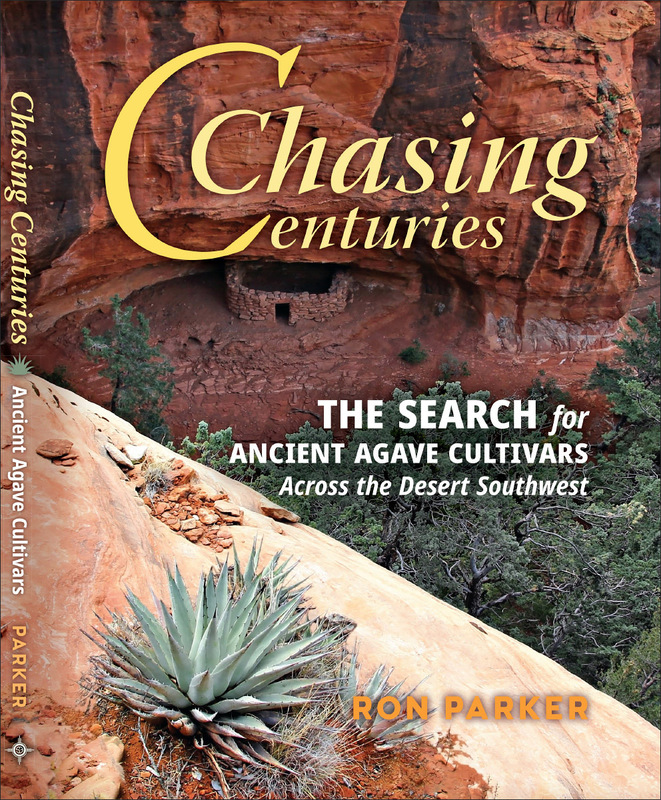 Chasing Centuries: The Search for Ancient Agave Cultivars Across the Desert Southwest (Sunbelt Publications, January 2019) by Ron Parker had me doing a mental U Can't Touch This harem pants dance routine, as cringeworthy as that may sound. A few years ago, Ron and Greg Starr took me on a hike in the Waterman Mountains northwest of Tucson to see Agave deserti var. simplex growing in habitat. Ron talked at length about his travels all over Arizona to document endemic agave populations, especially domesticated agaves—cultivated by pre-Columbian cultures for food and myriad other uses. I could tell this wasn't just a casual interest for Ron. It was a passion. Ron was driven, the way all explorers are, to go further, look harder, dig deeper. You might call it an obsession, but it's the good kind that fills you with a curiosity you simply can't let go. 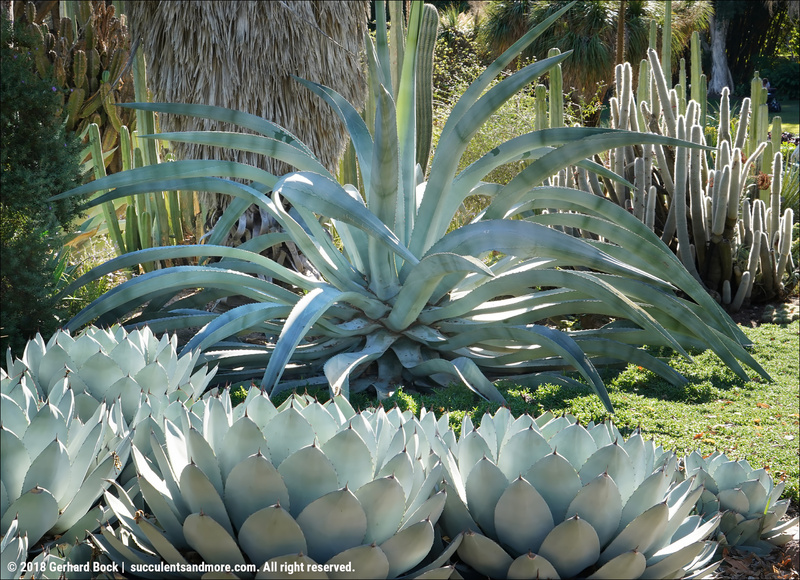 Chasing Centuries is the culmination of Ron's agave hunts. And it's glorious. 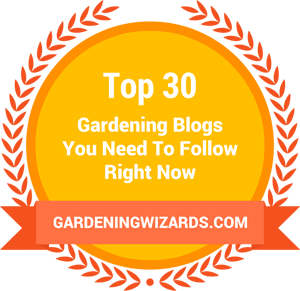 In my previous post I started to take a look at what's going on in our garden right now; this is essentially a continuation. Seeing how it's mid-December, things are slowing down. But with daytime highs near 60, there's still plenty of growing going on. 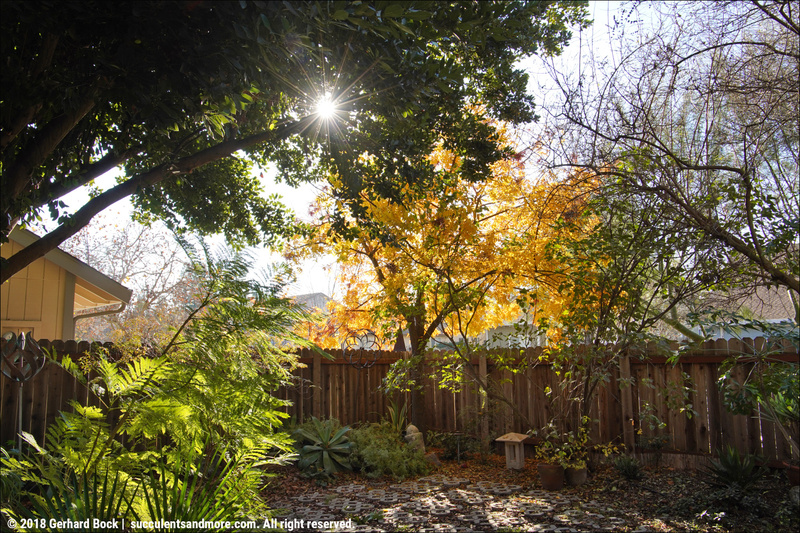 After being gone for almost two weeks (first for Thanksgiving, then on my trip to Southern California), it seemed like I hadn't spent any time in the garden in quite a while. I still wish we had actually gotten the male tree we'd ordered (female Chinese pistache are much messier and don't have as much color in the fall), but it's 20 years too late to complain. Detailed posts to follow about the Huntington Desert Garden, my visits with Andy Siekkinen (Rancho Santa Ana Botanical Garden) und Jeff Moore (Solana Succulents), my friend Deana's garden in Carpinteria/Santa Barbara, and much more.